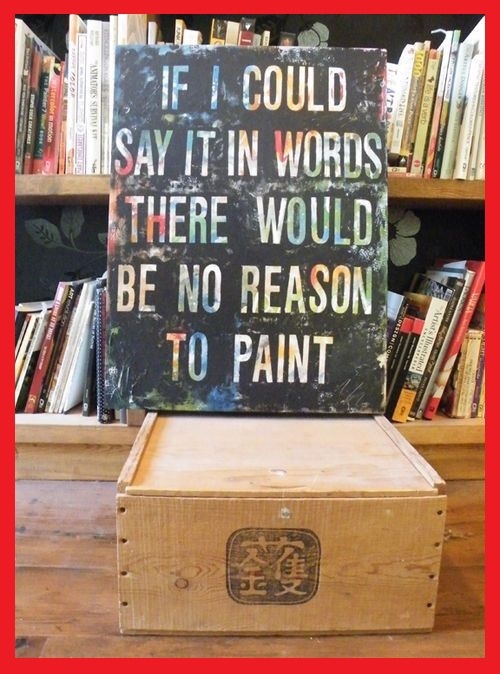 People have used art to express themselves for thousands of years. 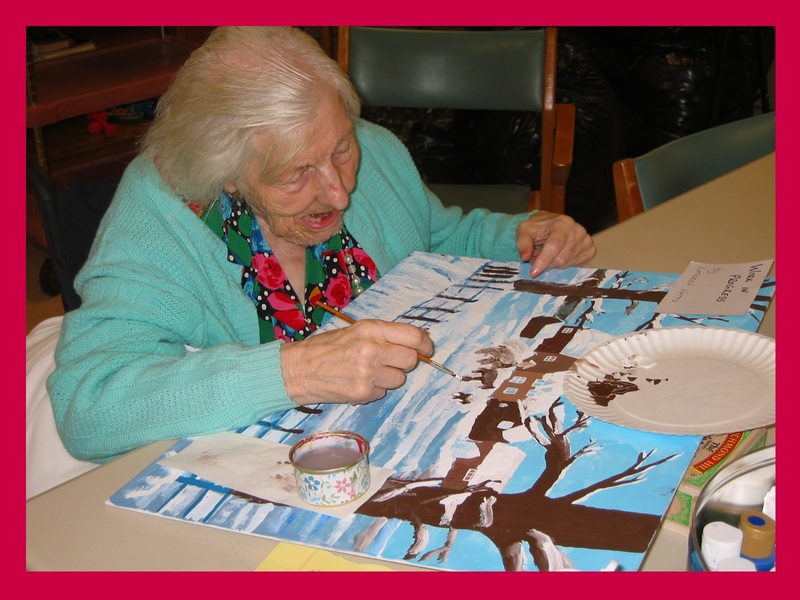 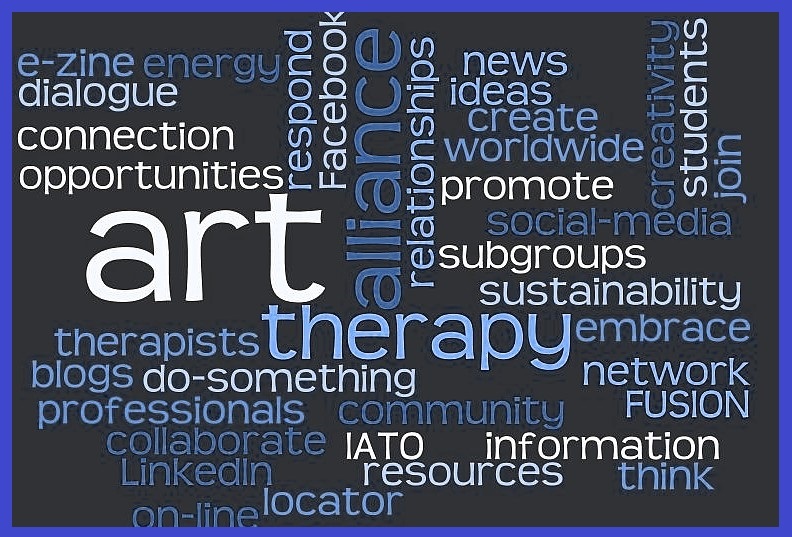 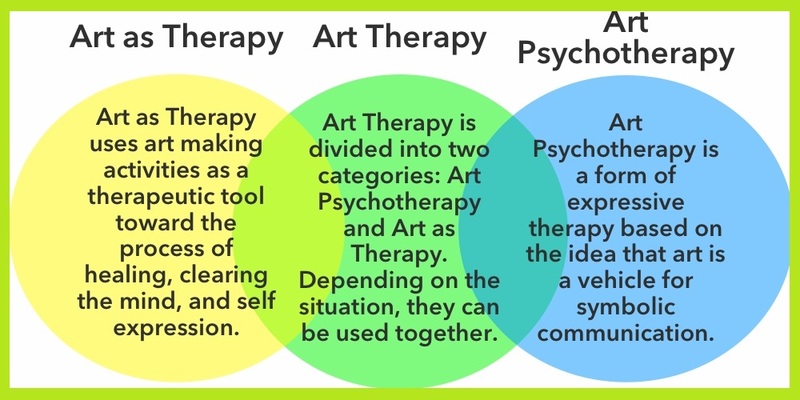 Art therapy was formed in the middle of the 20th-century. 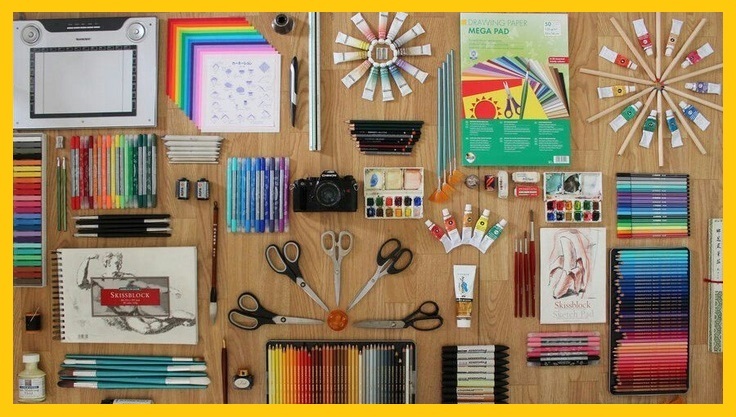 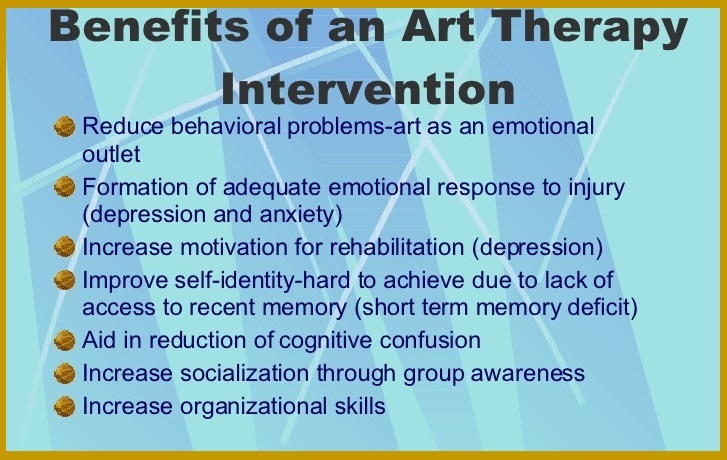 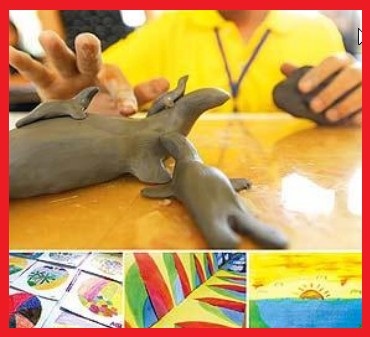 Art therapy have many benefits. 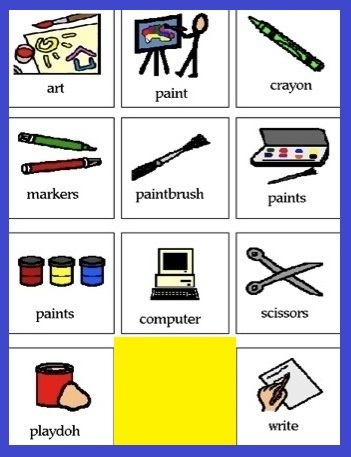 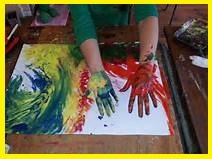 Some benefits to art therapy include: helps children and adults express themselves, helps people see things in a different way, helps people process emotions and feelings, learn communication skills, learn to coup with grief, helps improve mental/physical symptoms, reduces pain, helps with anxiety, helps work through abuse and variety of other uses.